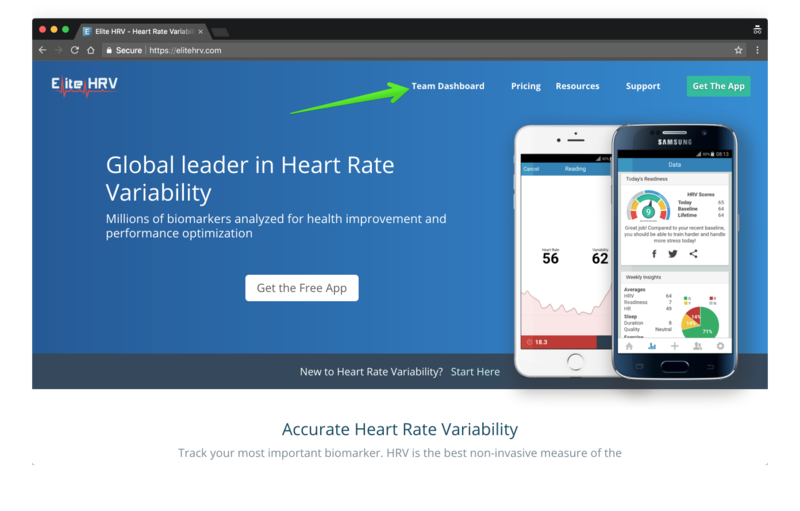 Creating a "Team" on Elite HRV is a great way to automatically and quickly aggregate HRV and other health and performance data from multiple clients or members of your organization. 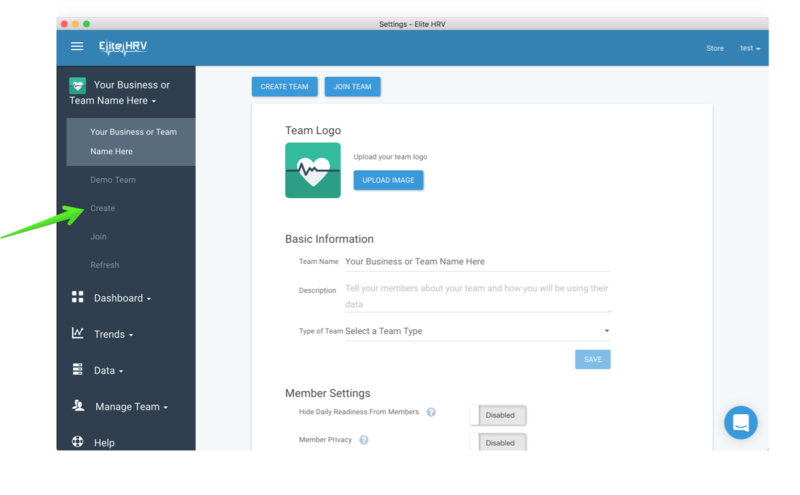 Members and clients can also join your team by searching for the Team Name within the Elite HRV mobile app. 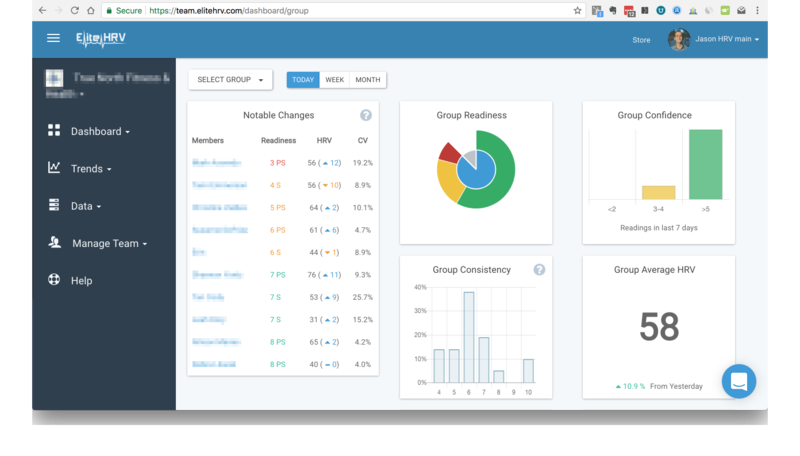 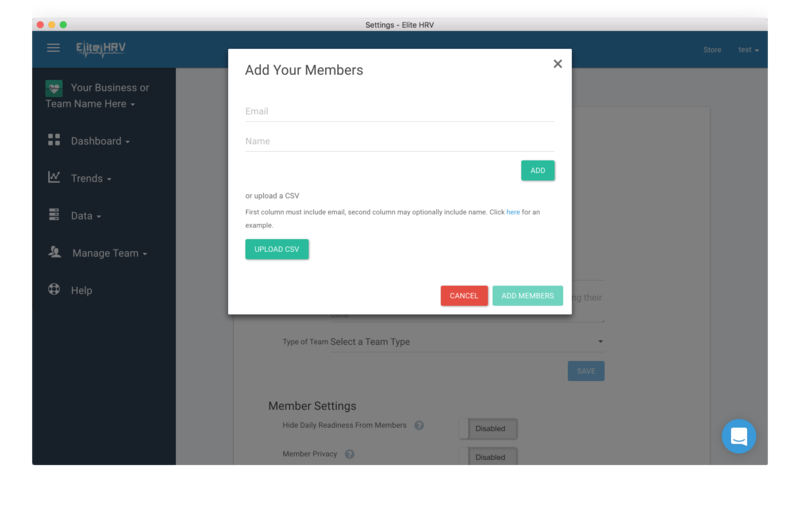 See the related articles section to learn about Team Settings, Member Management, and Data Analysis. 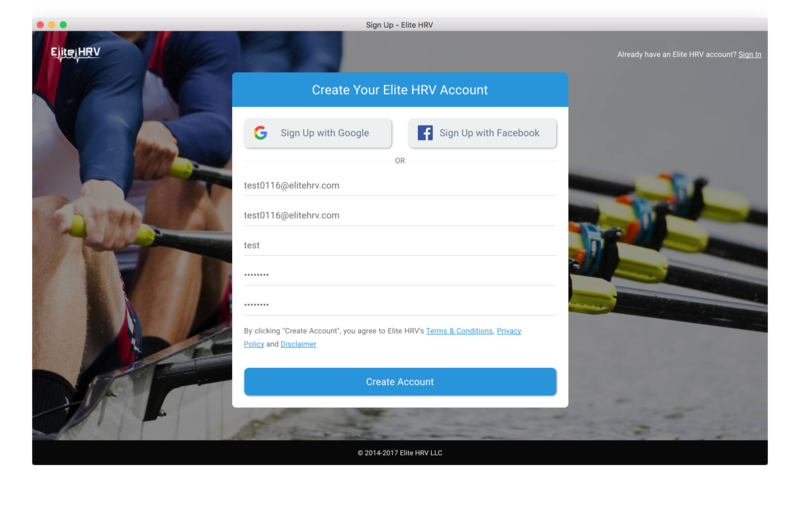 You or your members can collect HRV and other data using the Elite HRV mobile app. 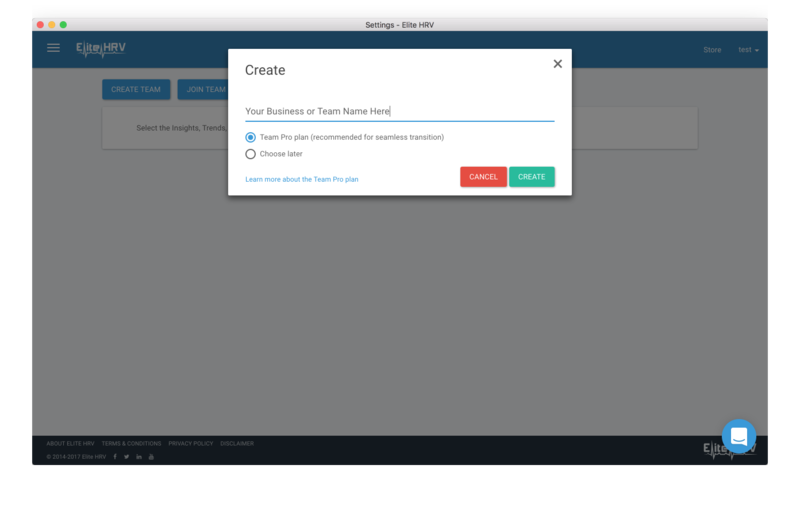 When readings are taken, the data ia automatically synced to the connected Team and viewable in the Team Dashboard.